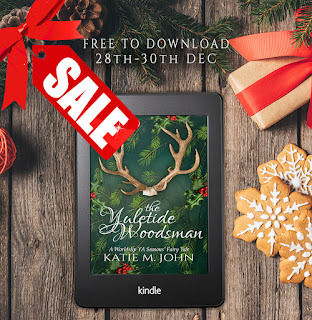 Author Katie M. John & Kate John: The Yuletide Woodsman is FREE this weekend. 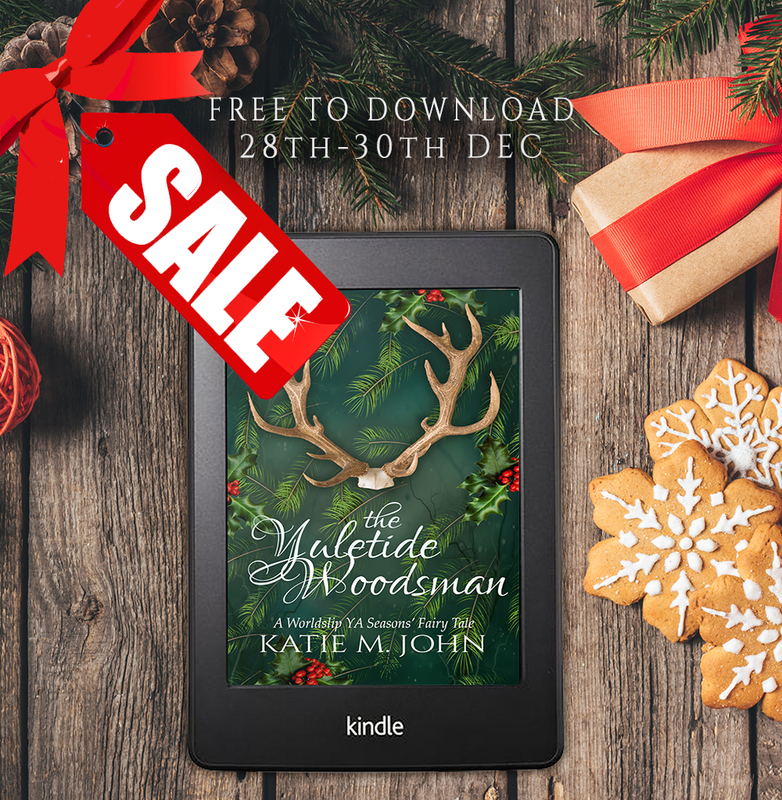 The Yuletide Woodsman is FREE this weekend. 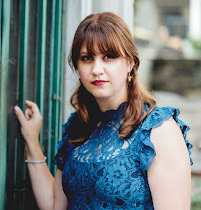 *Clean YA Fairy Tale Romance. She must break the curse or never get home. 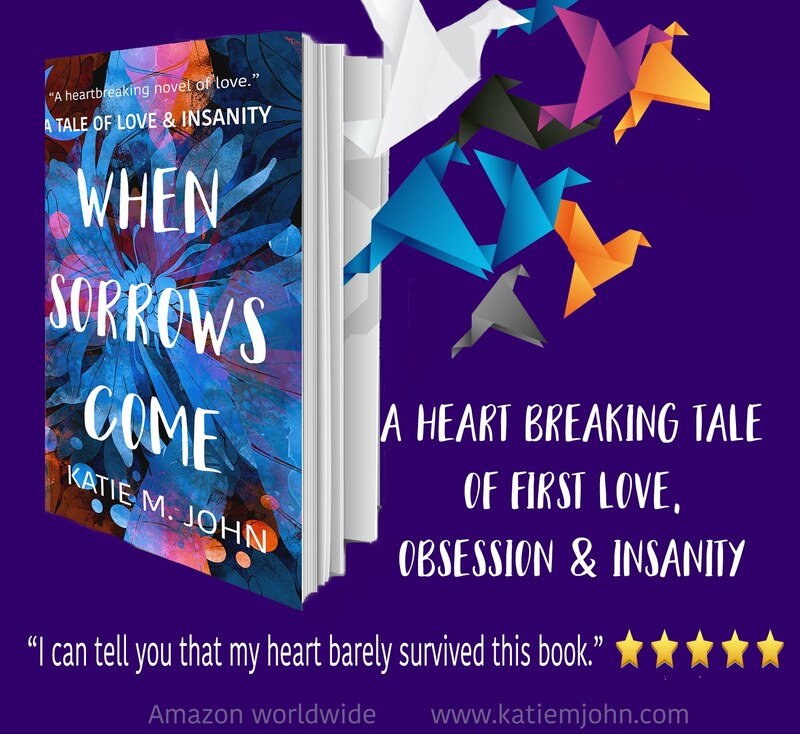 Kidnapped from the real world and gifted to a cursed prince in a strange fairy-tale realm, seventeen-year-old Neve soon discovers wickedness has no bounds, and desperate people will go to any lengths to ensure their own survival. Held prisoner in a castle, surrounded by wolf infested woods, and a population grown cold hearted with the endless winter, Neve must find a way to escape back to her own world before she is drawn deeper into Queen Morag's dark web of evil intentions. There is only one person who can possibly help her find her way home. Stag, the Queen's Woodsman, and expert wolf slayer. But can Neve trust him when the line between monsters and men is so fine? READERS' NOTE: The Seasons' Fairy Tales are a collection of novellas (between 20-30k words) They can be read in any order and are all stand alone stories in the collection.